Sweden's location at the very top of the world and its roughly 2000 km long north-south axis, boasts an exceptionally wide variety of local climates and seasonal variation throughout the year. This provides visitors with a surprising diversity of natural and cultural wonders, including numerous World Heritage sites. 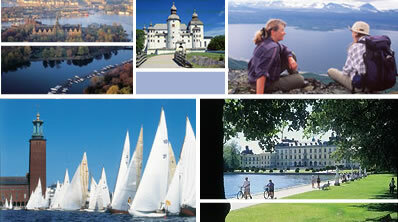 Sweden is a genuine year-round holiday destination.